Suitable for decorative parts because it provides high brightness by electrolytic polishing and/or chemical polishing treatment. We have adjusted the chemical composition based on high purity bare metals, and it can be used in harsh environments due to its excellent resistance to corrosion. We use a special manufacturing method to refine the crystal grain and is excellent in process formability such as deep drawing. Furthermore, it is possible to select and adjust the material and tempering according to your request. 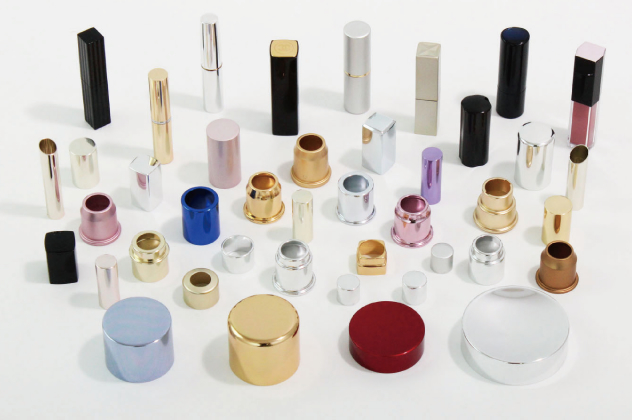 Cosmetic containers, reflector for lighting, IT equipment etc.